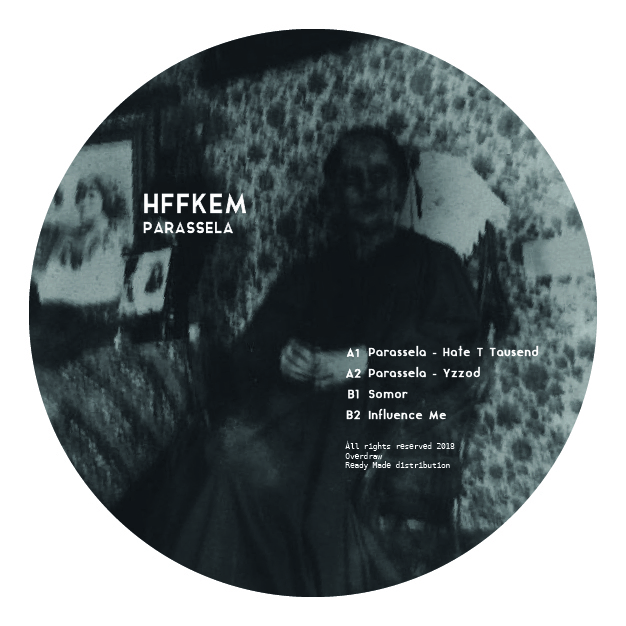 Home Acid Overdraw Parassela Releases Techno Blawan & The Analogue Cops to release an interesting acid techno EP as Parassela. 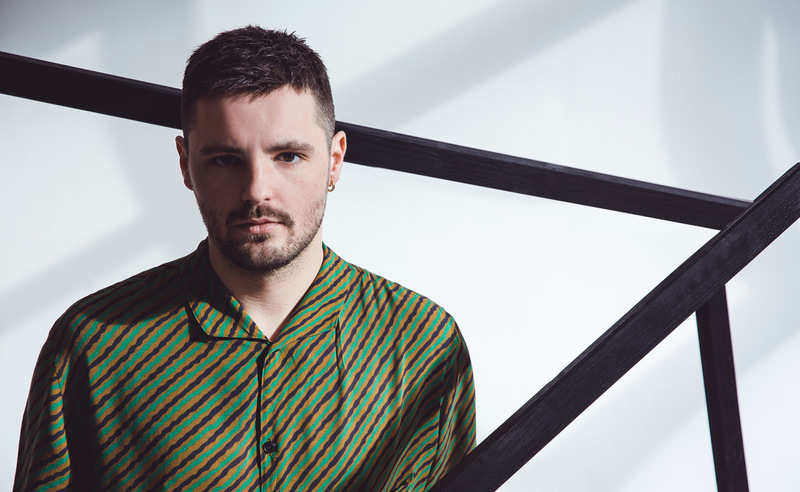 Blawan & The Analogue Cops to release an interesting acid techno EP as Parassela. 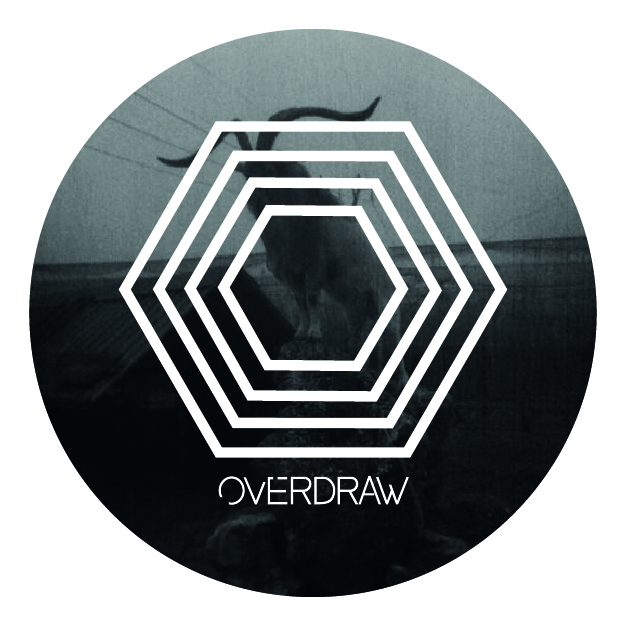 Overdraw is a label project by Gianvito Tripolis, mostly the main sound is a match between industrial techno and acid sounds. 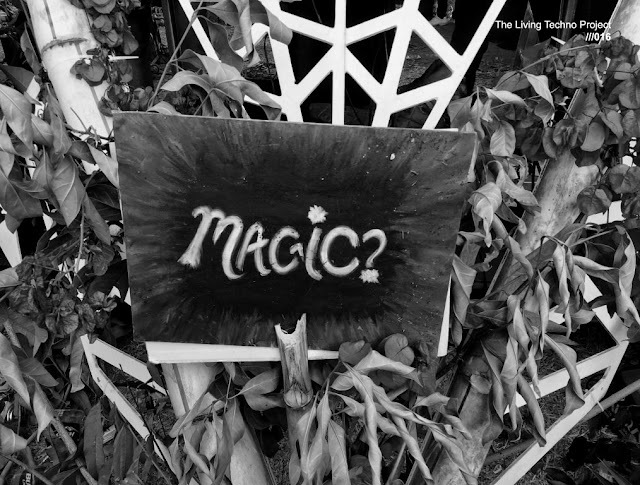 For their 11th release, the label is announcing new four spectacular tracks by Parassela, a very interesting live and studio project of Blawan and The Analogue Cops. Entitled 'HFFKEM (Hedge Fund Festivals Kill Electronic Music)' the release will be out on December 17th! Overview. Parassela is the live and studio project of Blawan and The Analogue Cops. They have been releasing vinyl hand-grenades on Restoration and Vae Victis Records, after their quickly sold out debut on their own Parassela imprint.